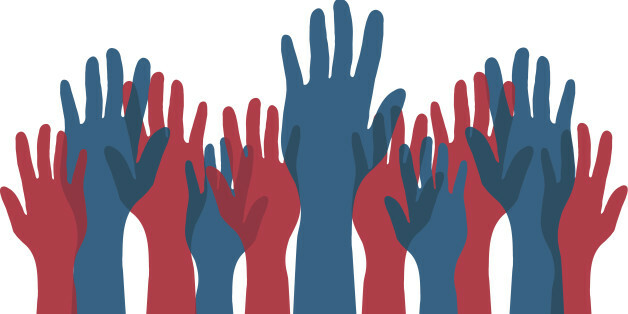 Democracy is an age old concept that started in ancient times as a rather revolutionary system where people could actually speak their minds and express themselves by choosing or electing leaders who would represent them. Ancient Athens saw the first stirrings of this movement and many a government have since opted to break from colonial and other forms of rule, to adopt this particular system. But what has democracy really come to mean in today’s day and age? Are we just a nation shouting about how the nation wants to know? Or are we a Facebook generation talking about change in Facebook status updates, only to forget about the same when we stand in line, waiting for the ATM to deliver a few crisp notes of 100 in order to run our lives freely? Are we merely toeing a line that we would rather deviate from in order to run freely in a Utopian terrain of idealism and peace, or are we a complaining nation who wants change but does not want to pay the price for the same? As I stand in line at the ATM, reading news article after news article about the latest blame game in the world of democracy (Trump finds supporters and Modi finds new notes) – I decided to do what every Google worthy individual of my generation would. I Google a few choice statements on democracy and the answer is thought provoking and entertaining at the same time as I offer my own sarcastic take – no offense to anyone. Enjoy! – Mahatma Gandhi: “I understand democracy as something that gives the weak the same chance as the strong.” Does that translate to reservations in our present day democracy with an allergic reaction towards the same in the form of protests? – Franklin Roosevelt: “Democracy cannot succeed unless those who express their choices, do so wisely.” Wise words, forgotten by one of the biggest democracies in the world. – Nelson Mandela: “An educated, enlightened and informed population is one of the surest ways of promoting the health of a democracy.” And also the surest way of ensuring that they do not deploy the nuclear codes they are holding on to. – Anonymous: “The job of a citizen is to keep his mouth open.” In India, we call that inviting flies to reside in your mouth. And the only ones with their mouths open are asleep. In Parliament. – Benazir Bhutto: “Democracy is the best revenge.” Ooh – sassy, much? Well, so is extracting a rib from your parent nation to get your own.